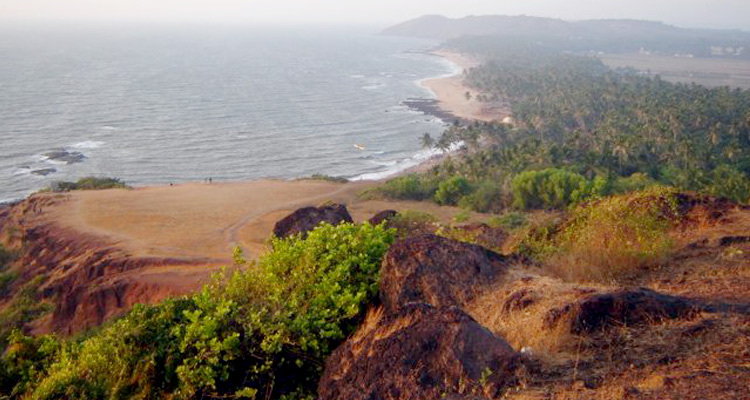 Any trip to Goa is incomplete if you haven’t spent some time on its glistering beaches. 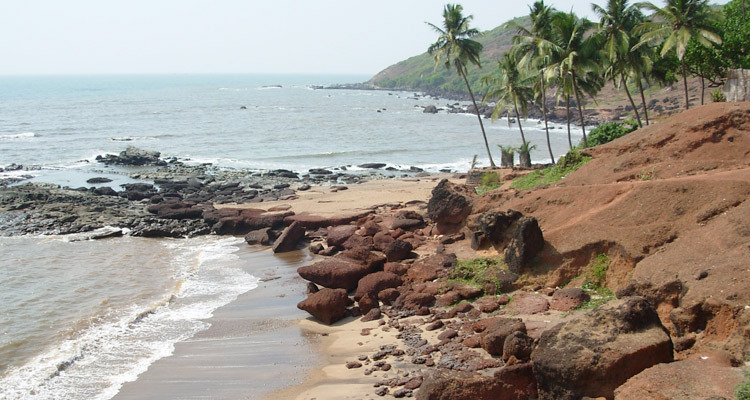 There are some beaches in Goa which are meant to be visited if you want to have the real Goa beach experience. 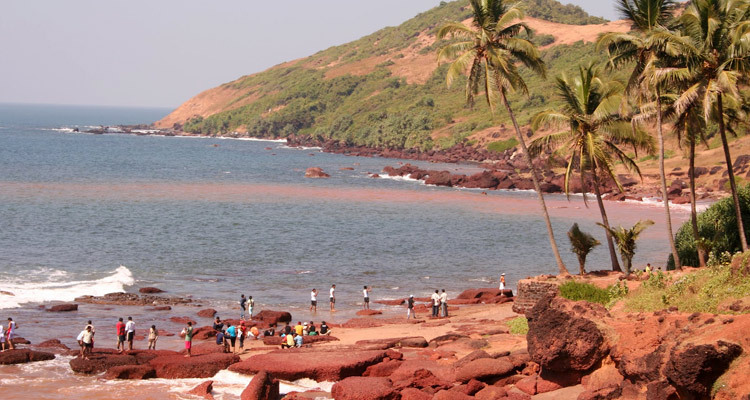 Anjuna Beach is one such. 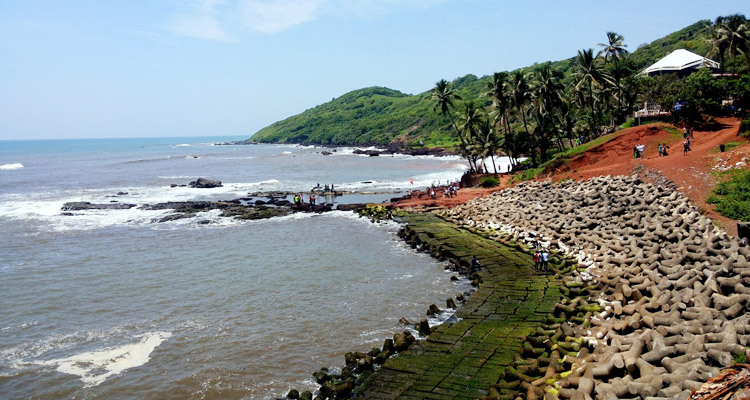 No trip gets over without a visit to this rocky beach of Goa. 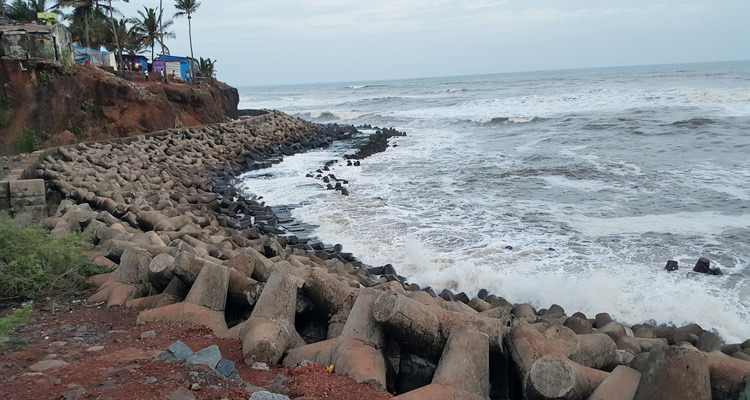 Located at a distance of 18 km from Panaji, it lies towards the south of Vagator Beach and north of the Baga – Calangute - Candolim stretch. It is the Baga River which separates it from these stretches. It is located in the north Bardez Taluka. This beach was discovered in the 60s by American hippies. Since then it has been popular amongst international as well as national tourists. 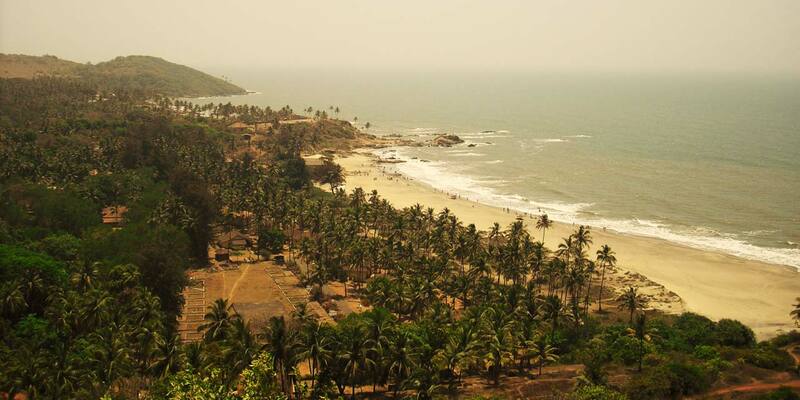 Not as commercial as beaches like Canlangute or Baga Beach, this beach is perfect for those who are looking for some seclusion in day and ways to party hard. This beach is popular for its nightlife. Not just one or two but many parties which are known mainly for their trance music and celebrated DJs, make the environment lively and exciting. There are facilities to try various water sports as well. If you are looking for some thrill then go for snorkeling and surfing. 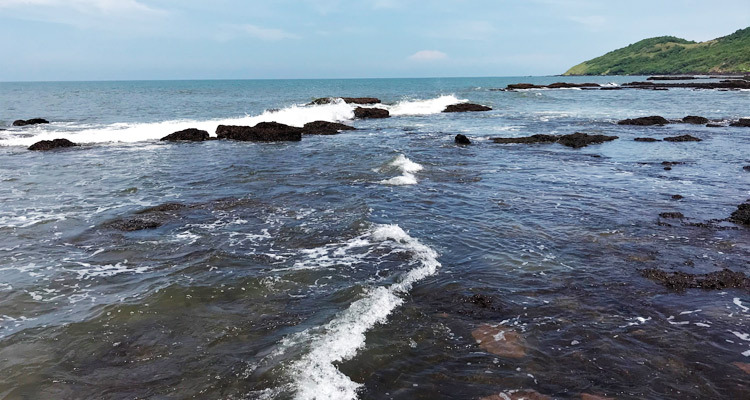 The rocks at this beach let you havso quite affordable. There are also stalls offering permanent tattooing, henna tattoo, body piercing, etc. If you are keen to stay at the beach then you need not worry as there are various accommodation choices as well. You have various beach shacks offering comparatively cheap accommodation. For luxurious stay you have places like Casa Anjuna, Hotel Bougainvillea (Granpa's Inn), Laguna Anjuna, etc. Its Flea market on every Wednesday is something not to be missed if you are a lover of shopping. From artifacts to clothes to jewelry to gems to music CDs and DVDs, you will find almost everything at this flea market. The prices are also very reasonable.